There's quite a few bits to this limited edition collection endorsed by model Lily Cole, however, I'm only going to talk about a couple of things. The colours in this cube are so gorgeous, I initially looked at this cube and thought, 'oh nice, but doesn't look like anything special'. Wrong. 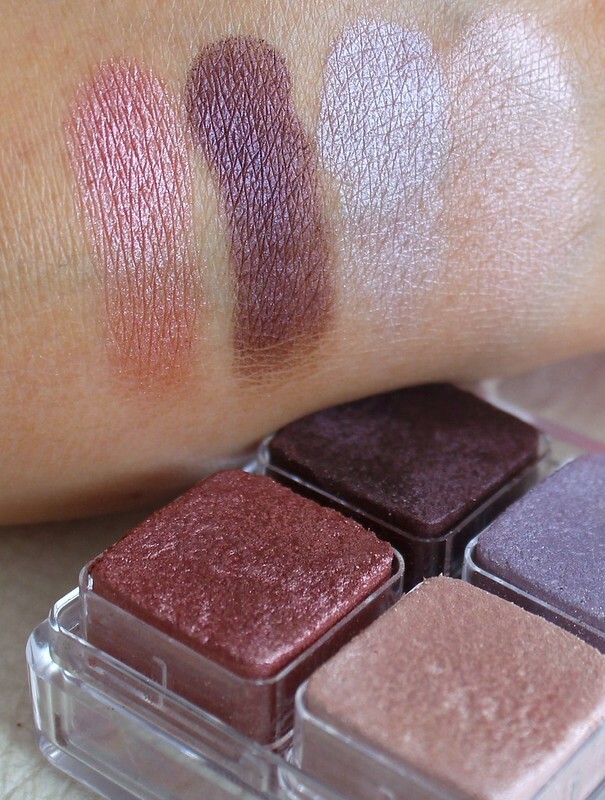 I was sold after a few swatches as the colours have dimension and are really wearable. I have used these cubes in the past and find them really handy for everyday as I apply them with my fingers. 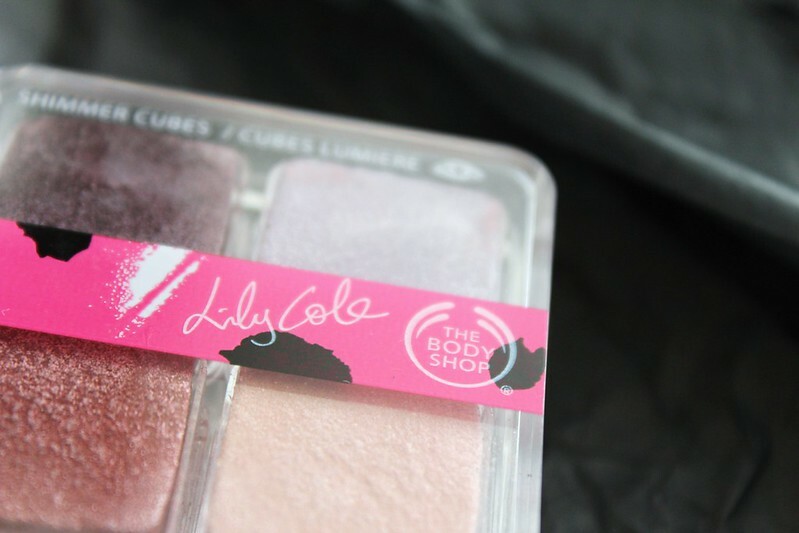 The 'Lily Cole' edition has everyday colours that can be taken to the night. A perfect holiday essential if you ask me, I have already worn it a few times mainly with the warm copper shade on the lid and the rest of the colours seeping through. 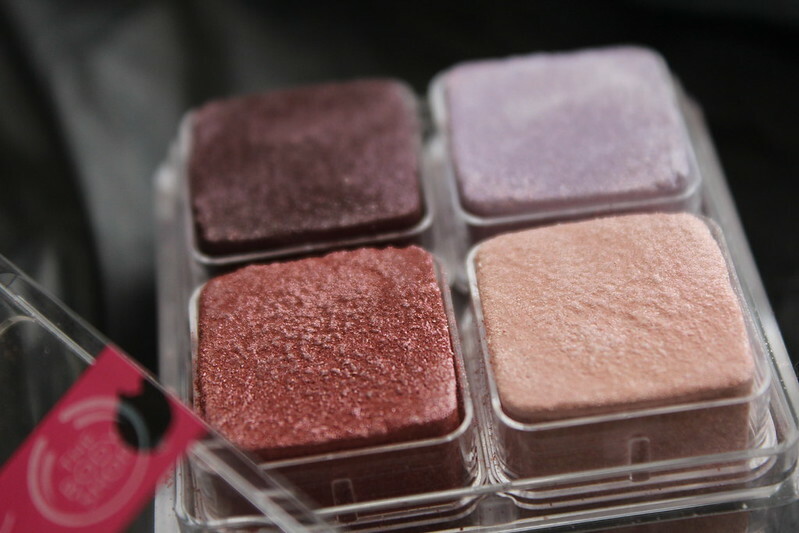 The texture is smooth and pigmented and can be worn wet or dry. It lasts a decent amount of time on the lid when worn with a primer. However, the only problem I have with these cubes are them getting cakey on top when you double dip due to the oils transferring, the solution is to simply scrape a layer off or your colour payoff will be non existent. These 2 shades scream summer and look very yummy. 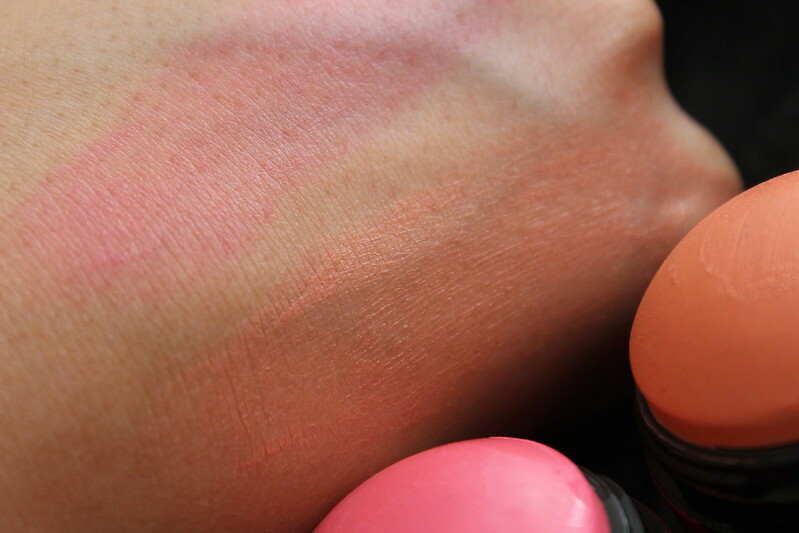 If you are a lover of cream blush, like muted colours and need a quick slap dash application then this is for you. The shades: 'Pinch me pink' and 'Crazy for coral'. The peachy shade is my favourite and looks really natural on my nc30 skin tone, the colour is exactly how you see it, they glide on easily and don't get blotchy on the cheek as the texture is creamy but not oily. They are practically fool proof and the finish is a cross between dewy and matte and on me these last all day. Application is quick as you just dab the dome onto your cheeks and voila. However, if you have a deeper skin tone then these may not be suitable if you want the colour to pop. What are some things you have been loving from the Body Shop lately? Disclaimer: Products were sent for consideration for review. What a cute little package! I love the body shops body butter, yummy and I use their body wash everyday. Sadly, it's all really overpriced out here in Korea though so I don't buy anything else really. The lip and cheek domes look so cool! The Shimmer Cubes may seem pricey, but they're actually an excellent value for money- you're getting 14 gr. of eyeshadow for £16 (€20 where I live). I'm a huge fan of the Shimmer Cubes and own nearly every single one of them, last week I got the gorgeous green/blue palette! Also, what do you think of the Moringa oil? I was given the Coconut version and I'm in love, it's a great multitasker! Love it! The package is so cute! I like those shimmer cubes, how cute. I love the color payoff on these. I *need* this shimmer cube! They are such stunning colours. Really pretty. Will definitely be having a nosey at this collection soon! Love the shimmer cubes, off to body shop now aha! I love the box it came in, the products look lovely - especially the shimmer cubes! I love this! I've always wanted to try out those shimmer cubes and I love those colours. The packaging is so cute! Super cute stuff. I like the cubed eye shadow palette. Great colors. Oh this looks so gorgeous!